Good to see you here, bURN, after such a long time! How are you doing? 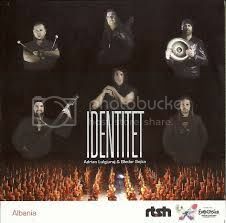 Adrian Lulgjuraj & Bledar Sejko will represent Albania with the song "Identitet". Albanian entry for the Eurovisiong Sontest 2013 in Malmö was Identitet sung by Adrian Lulgjuraj & Bledar Sejko. 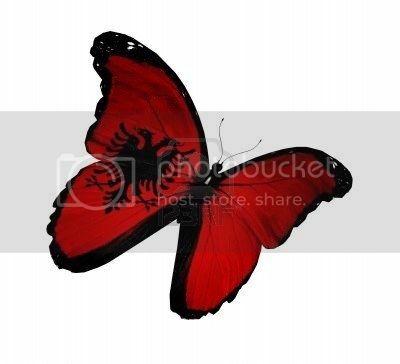 The song won the national final Festivali i Këngës 2012 on December 22 2012 among 17 finalists. It was performed 14th in the running order in the Second Semi Final and it failed to qualify finishing 15th with 31 points. Meh , I kind of think it got what it deserved . I preferred Adrian Bujupi -I cmendur per ty .